Anyone use this type of edger? I have about 350 linear feet to maintain and wondering if it goes pretty quick once a good line is established. 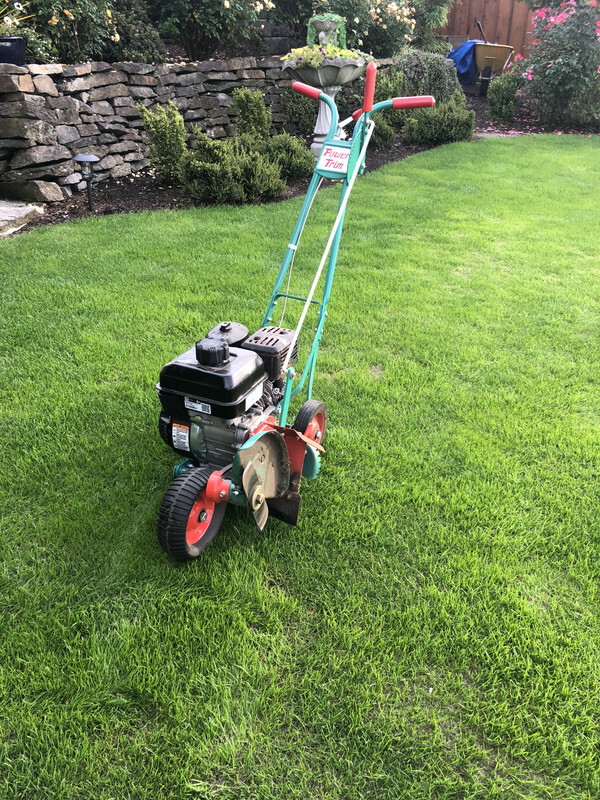 I am not getting the results I want using my Stihl string trimmer but trying to avoid another motor to maintain. Get a Kombi unit from Stihl. There is no replacement for a blade edger, especially 350 feet worth! You don’t whack weeds with an edger, and you don’t edge with a weed whacker! Those old school edgers do work but they can be difficult, especially at first until you get a groove worked in. 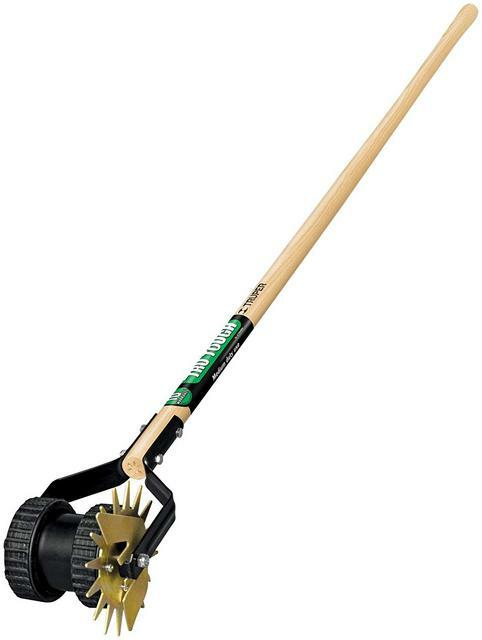 I have a Power Trim Lawn edger and it works fantastic along sidewalks and even against the garden beds. That machine is gorgeous. Where are they sold? My FS85 is old but if when I do replace that Kombi system is a good option. Landscaping blade does extremely nice on the edging.